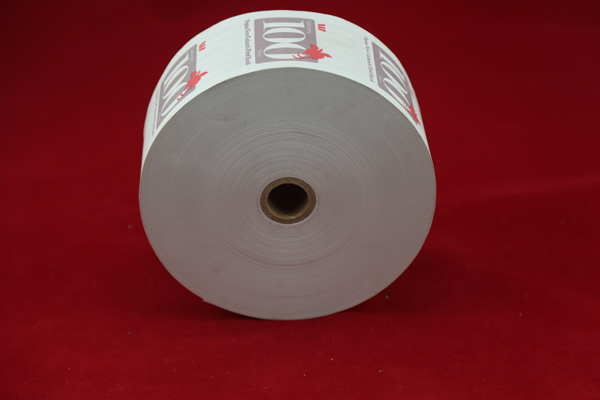 1) High whiteness, even coating and very smooth, with lowest fray of printer. 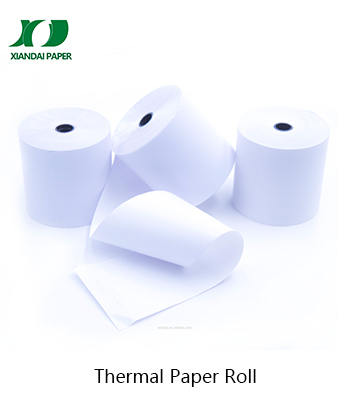 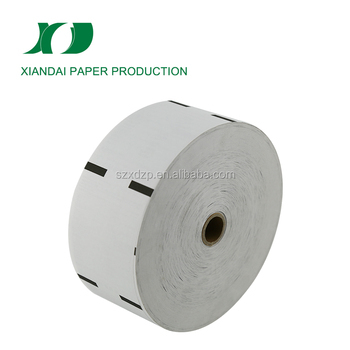 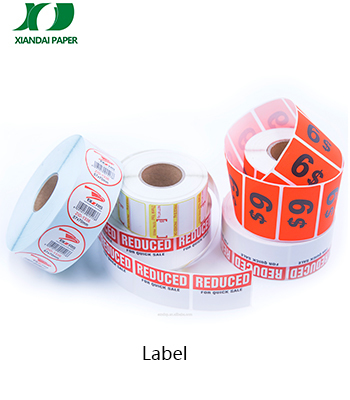 2) First-grade quality paper used in cutting, well rolling and packing. 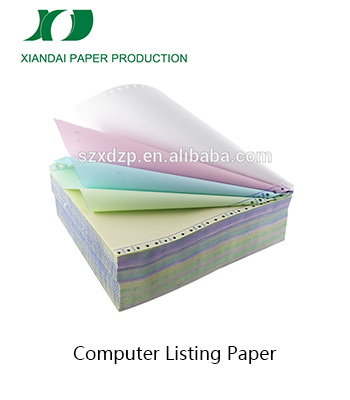 3) Different specifications can be made according to clients' requirements. 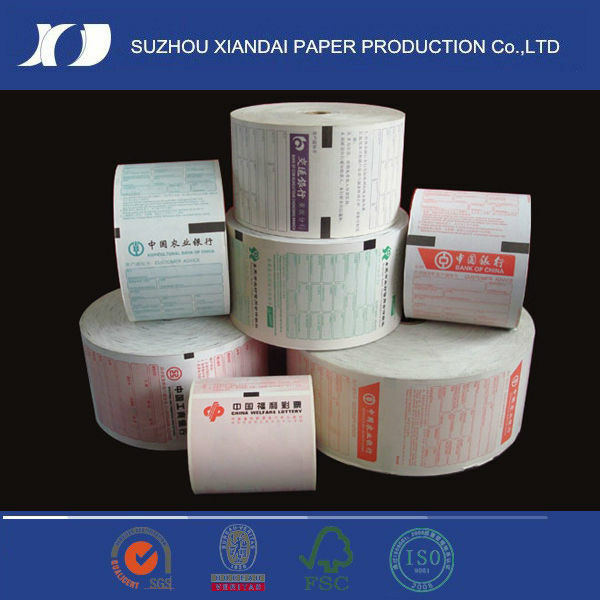 4) Core can be plastic or paper cores according to clients' requirements. 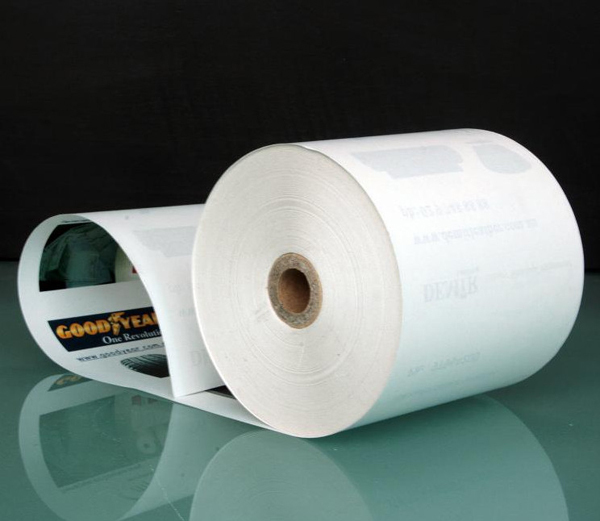 5) Normal stability against ambient influence: Heat, humidity, light, grease, ethanol. 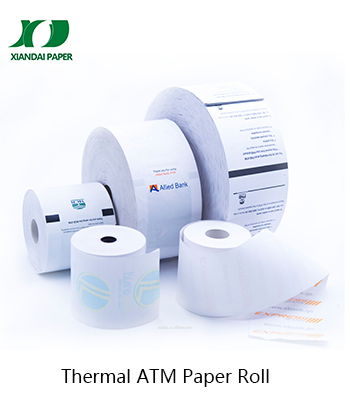 6) GSM: according to the customers needs.